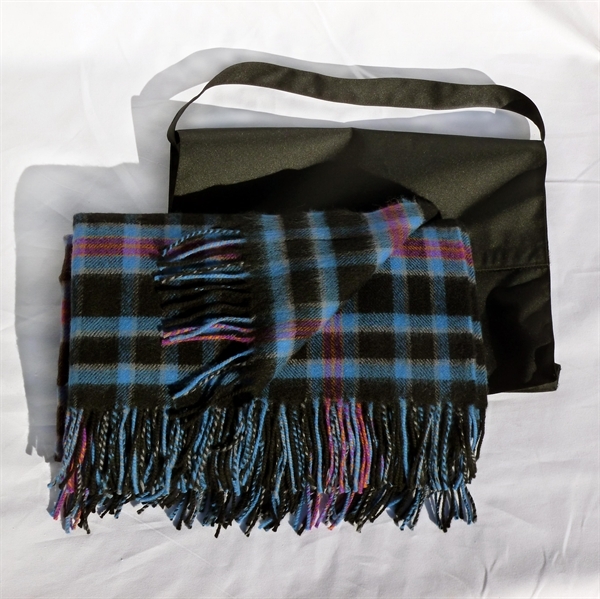 This is an exceptional Corporate Gift and in your own tartan. Proven winner. Absolutely loved by VIP's, staff and customers. Beautiful Scottish-Made travel rug in soft lambswool. Georgeous corporate gift. Appreciated by all and a great way to get you remembered for years. 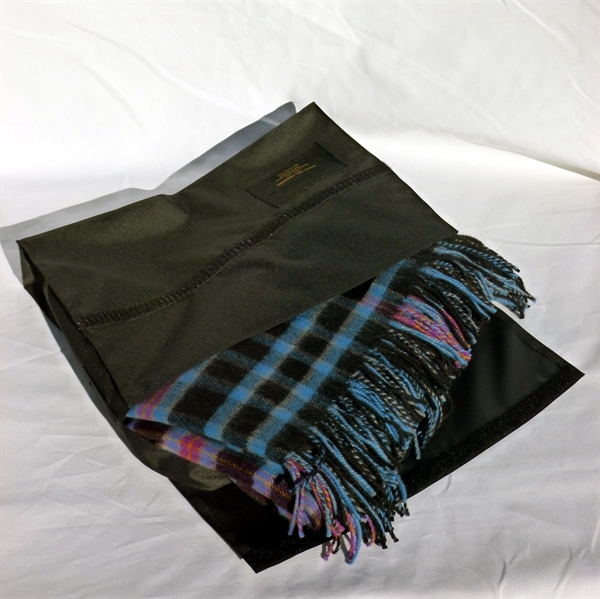 Also available with custom-made carry bag for presentation. This item available to order in practically any clan tartan. Minimum order quantity 16-80, depending on tartan colour & version variant, i.e. Modern, Ancient, Hunting, Weathered, Dress tartan.